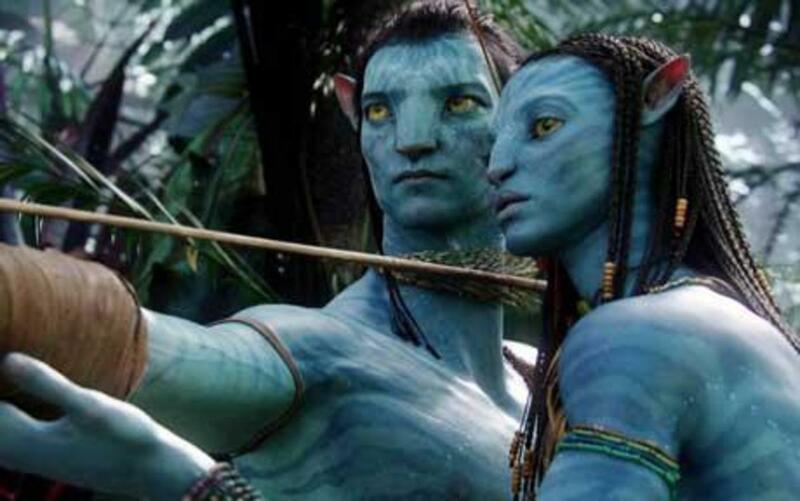 It's not too often that a movie attracts as much attention BEFORE it even starts filming as The Hunger Games did. So much attention, in fact that the publicists of this movie had a unique challenge ahead of them -- how the heck were they going to control this movie when it was already attracting a frenzy including hundreds of thousands of people like you and me comparing notes about The Hunger Games movie and The Hunger Games book. The world was abuzz with information about The Hunger Games movie even though the release date was almost a year away. How did fans manage to wait that long? They'll were HUNGRY (sorry for the pun) for information about The Hunger Games movie and the release date simply could come soon enough for them. On this page, you will find some more information about the first movie in The Hunger Games trilogy. 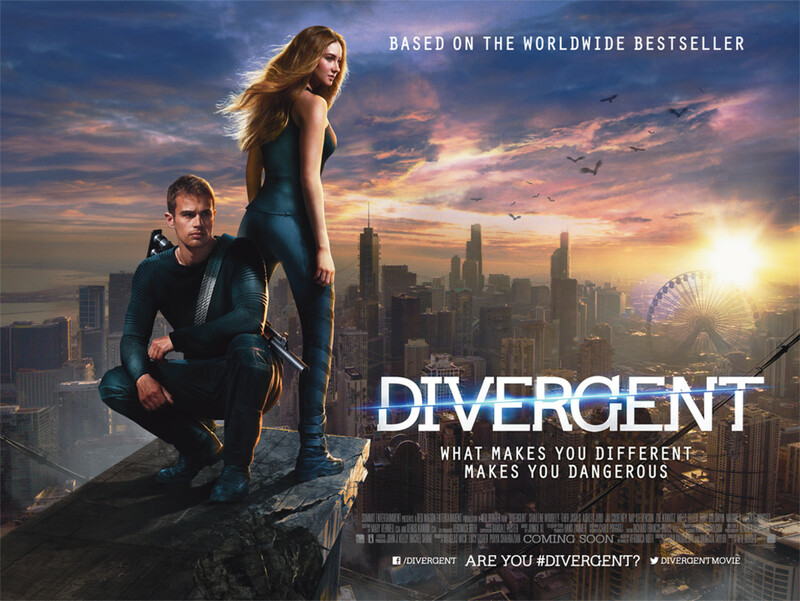 If you havent already seen it, you will be able to watch the movie trailer. You will learn more about what other people thought of the movie. You will be able to participate in a number of polls about the movie and the book and to voice your opinion about The Hunger Games movie and about Catching Fire, which is set to hit movie theatres on November 23, 2013. 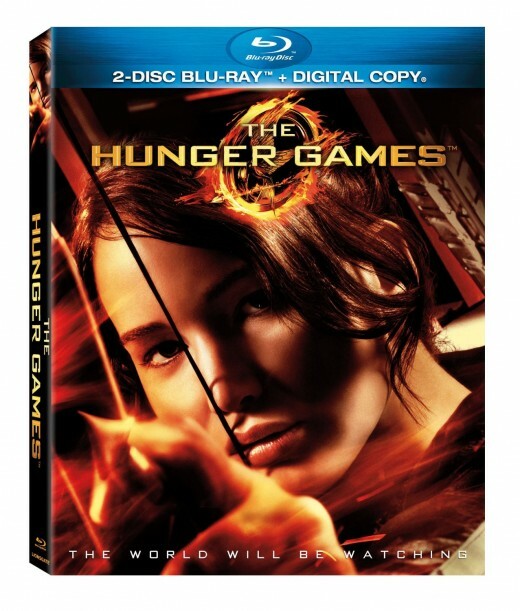 Click here to order your copy of The Hunger Games movie from Amazon. Have you READ The Hunger Games book? Yes, I have read it and I loved it. Yes and I hated it. No, but I am curious. The plot or storyline from The Hunger Games book. The Hunger Games story is from a book of the same name, written by Suzanne Collins, which lived on the New York Times Bestseller list for more than 130 weeks. It is a young adult novel that finds teenagers forced to fight to the death on live television as they attempt to please their government. It is a science fiction story; not a historical one. It is fairly easy to assume that the movie will follow the general storyline but how closely we will have to wait and see. If you are interested in reading the books, you have a number of choices available including but not limited to the boxed set shown above. And yes, this book is part of a trilogy. If the movie is successful, I suppose we might see a number of movies but of course it is far too early to talk about a sequel. What Is The Hunger Games Rated? The Hunger Games is rated PG-13 for intense violent thematic material and disturbing images ironically all involving teenagers. Jennifer Lawrence as the heroine of The Hunger Games. Jennifer Lawrence is from Louisville, Kentucky and is one of three siblings. She started acting when she was discovered in New York City at the age of 14 in 2004 when she went to New York City to audition with some agencies. She appeared in shortly thereafter in commercials and won roles in "The Bill Engvall Show" (2007), The Poker House (2008) and The Burning Plain (2008) and Devil You Know (2009). However, her she is most known for her role as Ree in the 2010 movie, Winter's Bone, for which she won Best Newcoming Actress at the Hollywood Awards. She had a number of movies being released before The Hunger Games, including Jodie Foster's The Beaver (2011) in which she co-stars with Foster and Mel Gibson, X-Men First Class (2011) and House at the End of the Street (2012). Click here to learn read my Jennifer Lawrence filmography. Lenny Kravitz as Cinna, a fashion stylist and an important ally for the heroine, Katniss Evergreen. Lenny Kravitz is more generally known as a rock musician, as he has three albums It's Time for a Love Revolution (2008), Five (1998) and Circus (1995) although he has also appeared in commercials for Marx Toys and The Gap as well as print ads for Absolut Vodka. Most recently, he appeared in the movie Precious, for which he was nominated for an Academy Award. 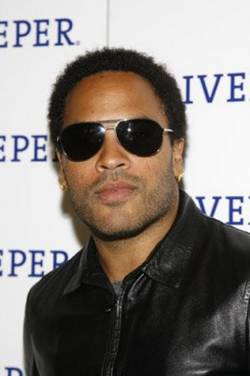 Click here to read the complete Lenny Kravitz Filmography on IMDB. Toby Jones as Claudius, the arena announcer. 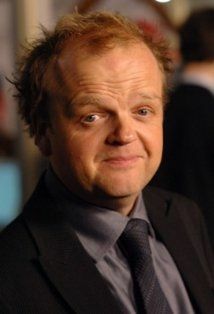 Click here to read the Toby Jones Filmography on IMDB. 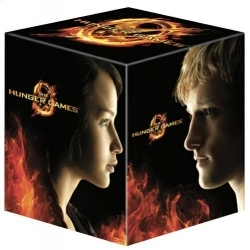 A Pinterest board filled with some very interesting Hunger Games-themed gift ideas. 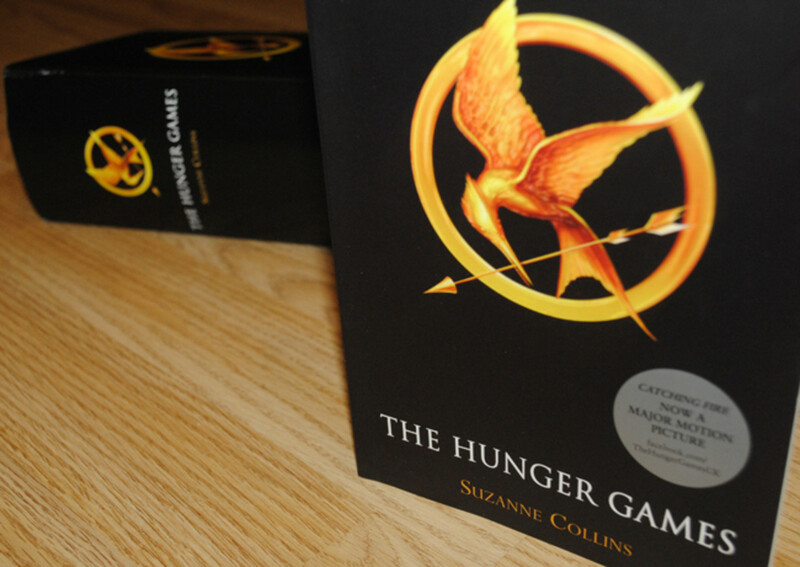 The Hunger Games trilogy books by Suzanne Collins are amazing and the first movie was good, too. Follow along as we pin some great Hunger Games pictures and information. You can see what people think of The Hunger Games books on Facebook. Read what Wikipedia has to say about The Hunger Games movie. Could a movie of The Hunger Games do justice to the book? - What do you think? Was it possible or impossible? Could The Hunger Games movie do justice to the book? NO WAY ~ The movie is NEVER as good as the book. Shown here is the Hunger Games movie on blu-ray disc. When you click through to Amazon, you will find not only the blu-ray option but of course the DVD and the Amazon Instant Video options. Here's a great option, particularly if you are shopping for a big Hunger Games fan. This set is the four-disc set, which comes packed in a collector's edition box. The Hunger Games calendars are filled with great images from the movie trilogy. 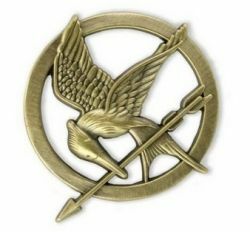 If you have a fan of the Hunger games trilogy in book and/or movie form, you will be sure to find a great themed gift idea here on this page. The Hunger Games' "Online Fan Frenzy"
My local newspaper led with the title 'Online Fan Frenzy Booming' and they were right. There was a feeding frenzy (another pun) for details about The Hunger Games film, which had only just begun filming. The frenzy was led I think by the fact that this story comes from the much-loved book by Suzanne Collins and the fact that the fans wanted everything to be positively perfect about the movie. We all know that this is rarely accomplished when a movie studio sets out to film a much beloved book (or series of books.) I know that many (including a few in my family) were disappointed with the Harry Potter movie franchise and am less certain about the Twilight movie franchise but expect the same might hold true with those fans. I am curious to hear what you thought, particularly if you are a BIG fan of The Hunger Games. 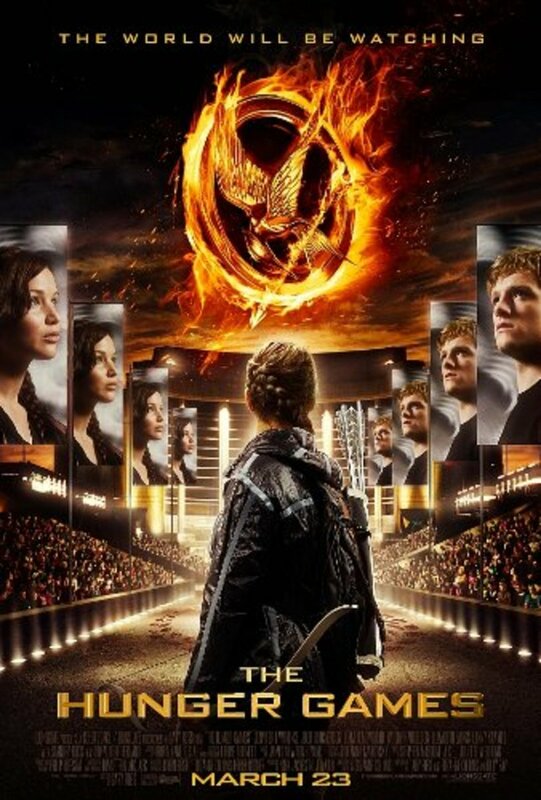 The Hunger Games was released on March 23, 2012. Catching Fire is due November 23, 2013. 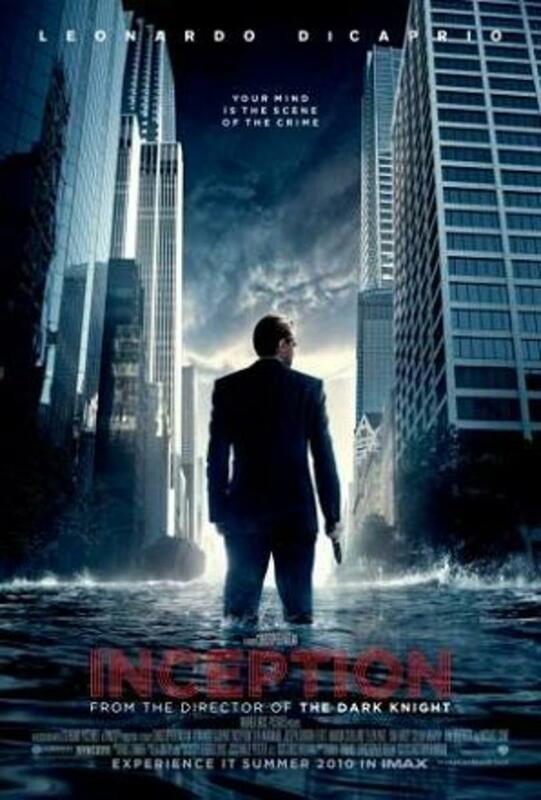 What did you think of the first movie and are you anticipating the second? Are you indifferent or do you fit somewhere in the middle? @Marelisa: The movies, while not as fleshed out as the books, are getting good reviews for being well done and a bit edgy. If you approach them with low expectations, you might be pleasantly surprised. I read all three books of the Hunger Games trilogy in as many days. Needless to say, I loved the books. However, I haven't seen the movie and I don't plan to. I saw a trailer of it and it doesn't look like it does the book any justice. Can't wait! Great lens, too. I hope to see more cast bios soon. I have not read The Hunger Games, but sure sounds like some PR person is doing a super job building suspense for the movie, doesn't it? 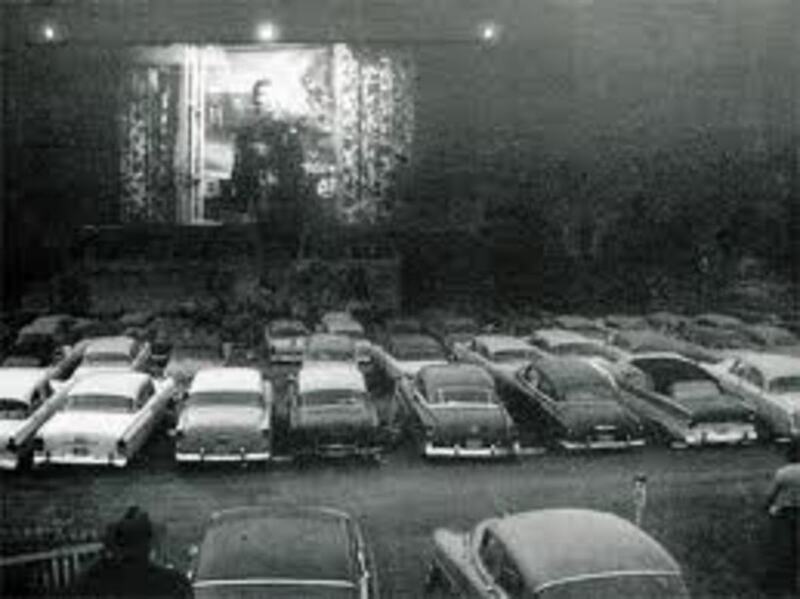 It seems it is like the Vampire movies. I never got into those and I have no desire to see this one, but who knows I could change my mind. This is a book I keep *meaning* to read. I will read it for sure before I see the movie, though! The Hunger Games is new to me, but it sounds like by the time the movie is released there will be people camped outside of the theaters to get in!